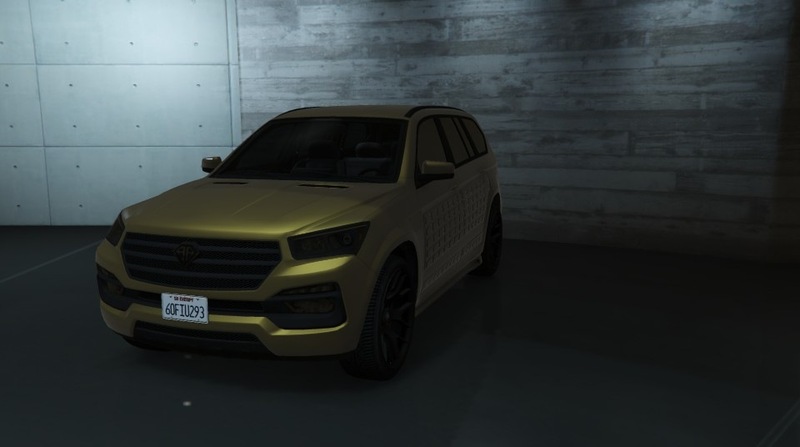 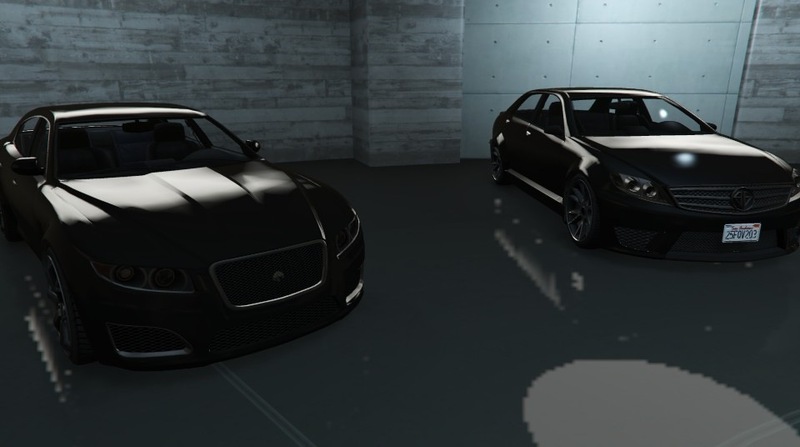 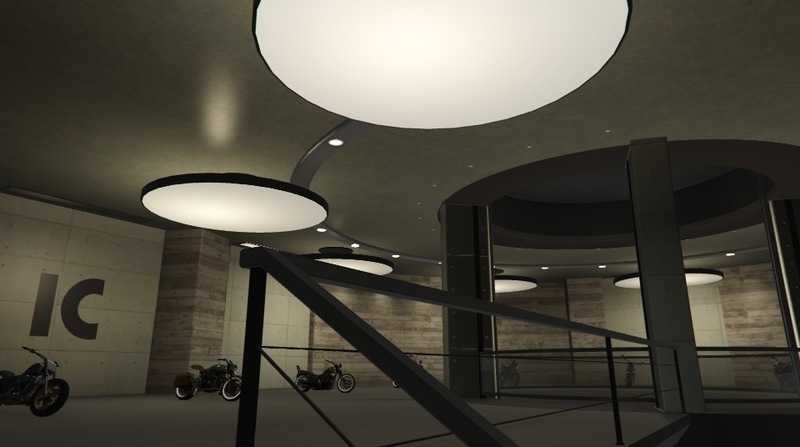 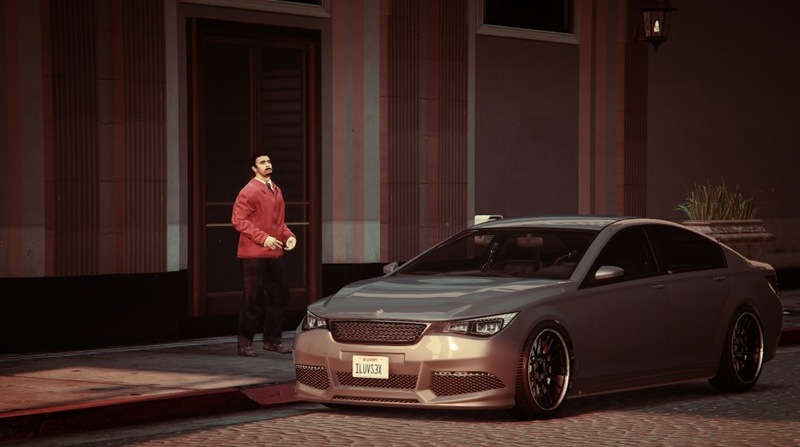 NextGenGTA - Show off your cars! 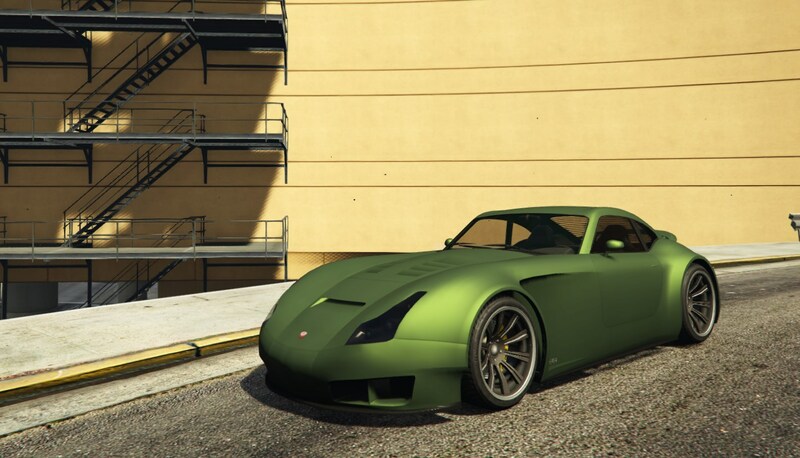 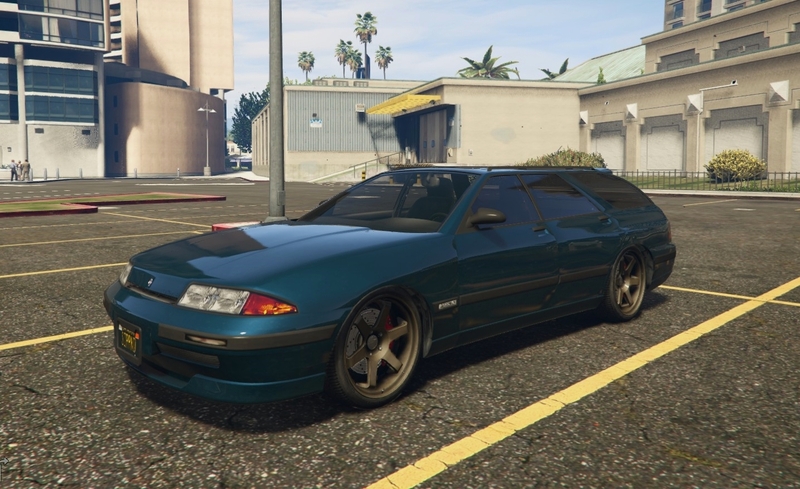 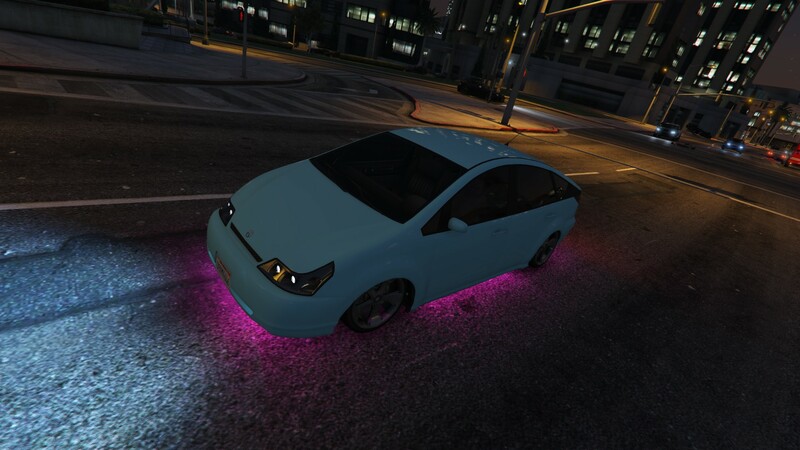 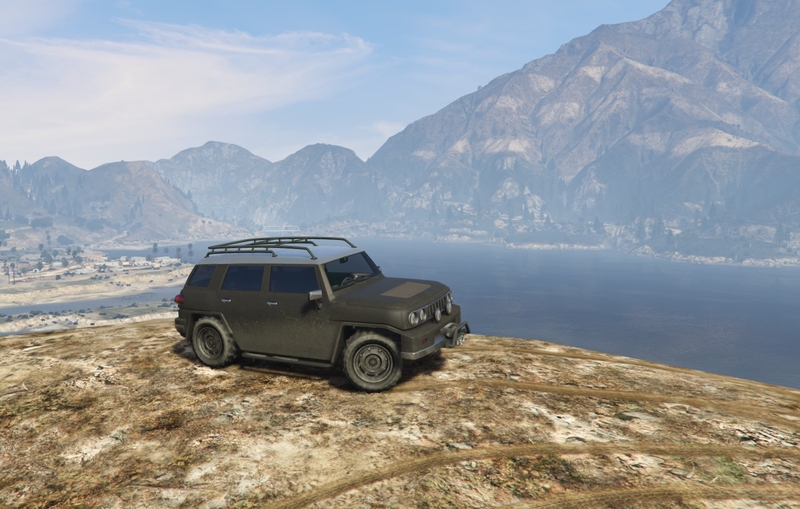 NextGenGTA > Gaming Discussion > Grand Theft Auto > Show off your cars! 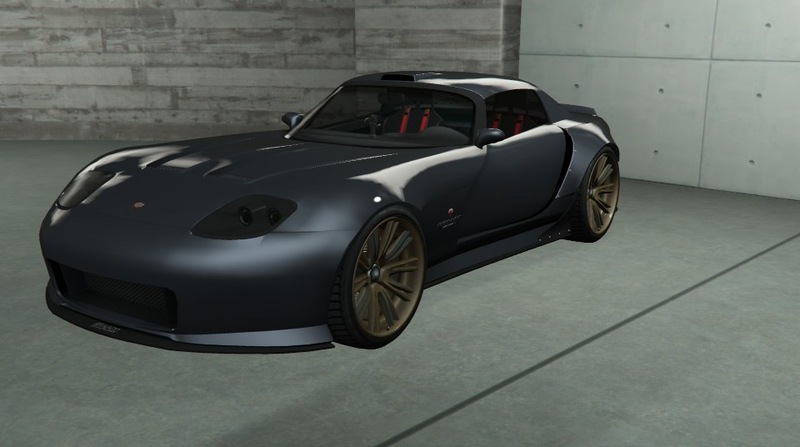 Full Version: Show off your cars! 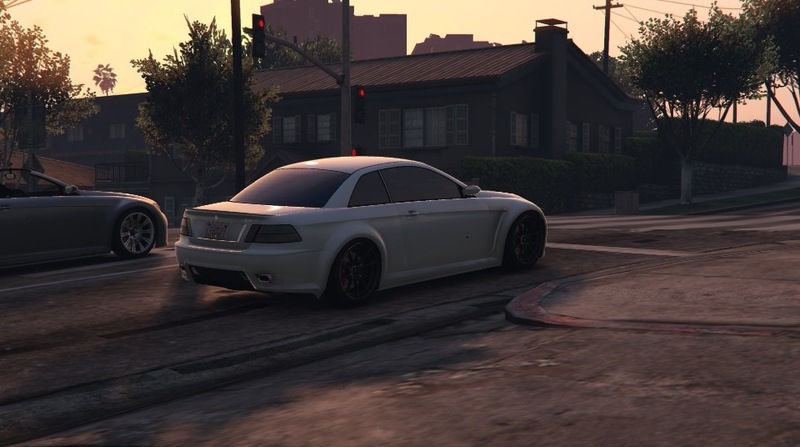 Singleplayer or Online, doesn't matter, as long as it's from V!